Google has updated its core algorithm that controls the answers we get to queries on its search engine in a bid to make them work better for longer, more complex questions. The update, code-named Hummingbird, is the biggest change to the underpinnings of the world’s leading search engine since early 2010, when Google upgraded its algorithm to one it called Caffeine. Google made the change about a month ago, it announced at a press event in the garage of the Menlo Park (Calif.) house where Google started. 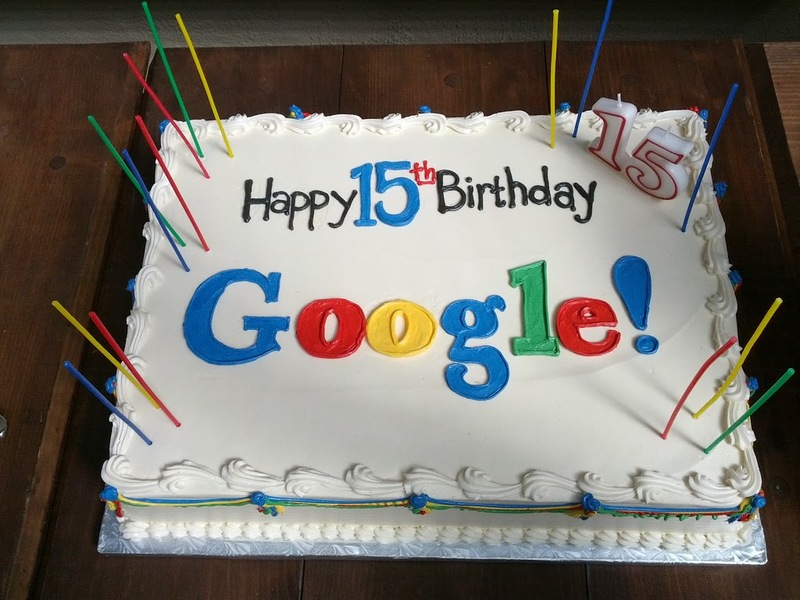 The event also celebrated the 15th anniversary of Google’s founding, which is tomorrow. 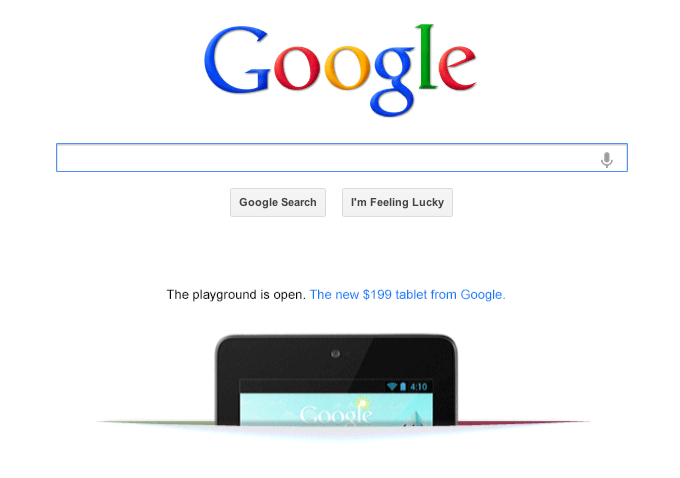 Most people won’t notice an overt difference to search results. But with more people making more complex queries, especially as they can increasingly speak their searches into their smartphones, there’s a need for new mathematical formulas to handle them. This update to the algorithm focuses more on ranking sites for better relevance by tapping further into the company’s Knowledge Graph, its encyclopedia of 570 million concepts and relationships among them, according to Amit Singhal, Google’s senior VP of search. (For example, there’s a Knowledge Graph “card,” or information box, for the Eiffel Tower, and Knowledge Graph knows it’s a tower, that it has a height, that it’s in Paris, etc., so Google can anticipate you might want to know some of those facts.) Caffeine was more focused on better indexing and crawling of sites to speed results. After the event, Scott Huffman, a key engineering director at Google currently working on natural language, told me that part of the impetus for the change was that as more people speak searches into phones, they’re doing so in a more natural way than they type in queries–which is to say more complicated. So Google’s search formulas needed to be able to respond to them. Partly that is through even great use of the Knowledge Graph, so obvious discrete terms can be identified quickly. But it’s also interesting that although queries are getting more complex, that doesn’t always mean it’s harder to find the right answers. The more terms people use, Huffman says, the more context Google can divine. So those extra words, even if they’re in a more complex query, can give Google better information–but only if the algorithms are adjusted to be able to recognize the relationship among those terms. 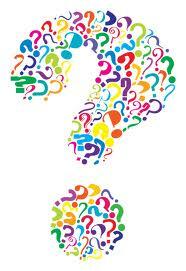 With Graph Search, Can Facebook Kill LinkedIn, Yelp–Even Google? Facebook took pains today to tell the world that its new social search service, Graph Search, is only a very limited tool that it will roll out very slowly over a period of months and years. 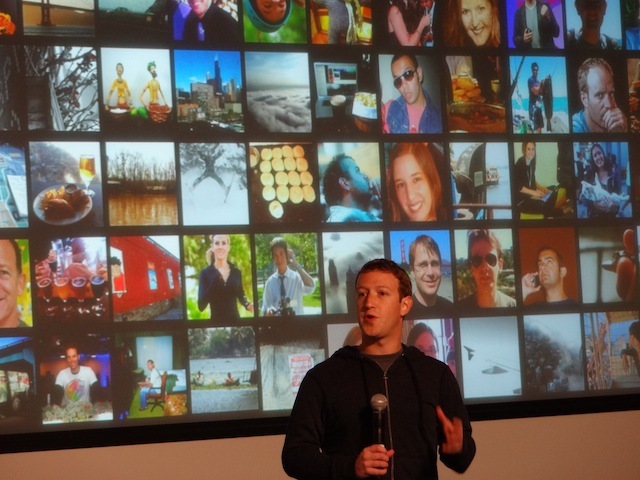 But CEO Mark Zuckerberg and his search staff couldn’t help but reveal their enthusiasm for the vast possibilities. 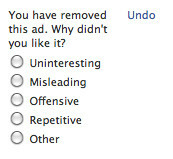 For all their professed modesty, what struck me at the company’s press event introducing the service was how specific and broad-ranging Zuckerberg and his Graph Search leaders were about what it could provide: just about everything, potentially, that every company from LinkedIn to Yelp to Foursquare to Match.com to … yes, even Google provides today. That’s an exaggeration, of course, that even Facebook folks surely didn’t intend. All of those companies have distinct, well-developed services with extensive user bases that are unlikely to shrivel up no matter how good Graph Search turns out to be. In most cases, they will probably retain a durable advantage for years to come. And as Zuckerberg said, it’s very, very early for Facebook search, and search is a devilishly complex discipline to do well. * Recruiting: One of the first examples Facebook provided today was that Graph Search could help in finding qualified candidates for jobs. For instance, Lars Rasmussen, the Facebook director of engineering who heads the Graph Search team, mentioned that he could find people from NASA Ames Research Center who are friends of Facebook employees. No, Facebook won’t kill any of these companies, certainly not anytime soon. They’re too strong, Facebook has too much still to build and then to prove, and rarely does a company kill another healthy company no matter how good its products are. Investors may be thinking as much, as they sold Facebook shares to the tune of a 2.7% drop in price today. But if anyone doubted Facebook’s ability to keep disrupting the status quo, they surely shouldn’t doubt it anymore. Even with its baby steps into the search business, Facebook has again set new terms of engagement in the battle for the soul, or at least the cash register, of the Internet. Video is increasingly going digital and users are now watching across numerous devices. So we’ve made the hard decision to close our TV Ads product over the next few months and move the team to other areas at Google. We’ll be doubling down on video solutions for our clients (like YouTube, AdWords for Video, and ad serving tools for web video publishers). We also see opportunities to help users access web content on their TV screens, through products like Google TV. The shutdown is clearly a disappointment for Google, yet another sign that its math-driven advertising systems don’t readily translate to traditional advertising. Back in 2009, the company shut down radio and print ad efforts for lack of interest. Mehrotra’s not being entirely disingenuous when he says that Google’s efforts are better spent on online video advertising. After all, more and more TVs get connected to the Internet and more and more people watch TV shows on their laptops, smartphones, and tablets. 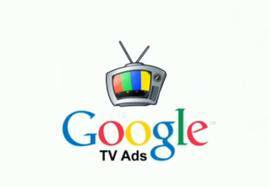 With its Google TV project and its fast-growing YouTube video service, Google remains in a prime position to vacuum up ad revenues as big advertisers start to follow their audience onto the Web. Now Mehrotra’s goal is to try to grab a big chunk of the $60 billion U.S. television business. But to do that, and fend off TV-content-oriented online rivals such as Hulu, YouTube has to become a bit more like conventional TV. To that end, it organized itself last year into TV-like channels, investing $100 million in cable-quality launches from Ashton Kutcher, Madonna, the Wall Street Journal, and dozens of others. More and more TV advertisers are being won over, says David Cohen, chief media officer at the media buying agency Universal McCann. “They’re getting marketers to think about YouTube as a viable outlet,” he says. Mehrotra, who last year became ­YouTube’s vice president of product, envisions millions of online channels disrupting TV, just as cable’s 400 channels disrupted the four broadcast networks. “We want to be the host of that next generation of channels,” he says. In other words, Google’s strategy is to attack the TV ad business from where it’s strong instead of from where it’s not.